One day can open your eyes and change your life, as Wyland vividly depict in their cinematic “Nowhere Now” music video. Bruce Springsteen wasn’t the only small-town kid born to run: No matter who you are or where you’re from, each and every one of us is on a constant path of self-discovery, breaking free from who and where we are as we seek answers to questions about our purpose, place, and destiny. Sometimes, that process comes easily; we take a class or meet someone who transforms our world, and the rest is history. One day can open your eyes and change your life, as Wyland vividly depict in their cinematic “Nowhere Now” music video. 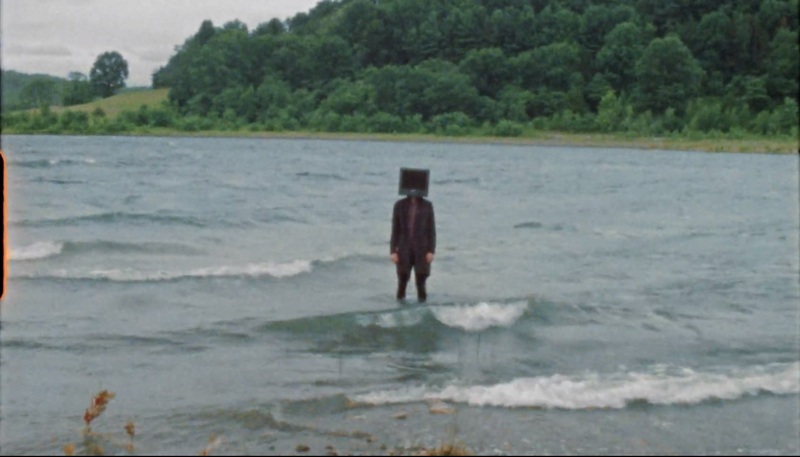 Atwood Magazine is proud to be premiering the music video for “Nowhere Now,” Wyland’s impassioned coming-of-age anthem of discovery and transformation. Already a mainstay of their hometown scene, New Jersey alt-rock band Wyland pairs vocalist Ryan Sloan (lead vocals, guitar, piano) alongside Ariella Mastroianni (vocals, keyboards), Chris Luna (drums, vocals), Patrick Viso (guitar) and Zachary Calidonna (bass guitar). 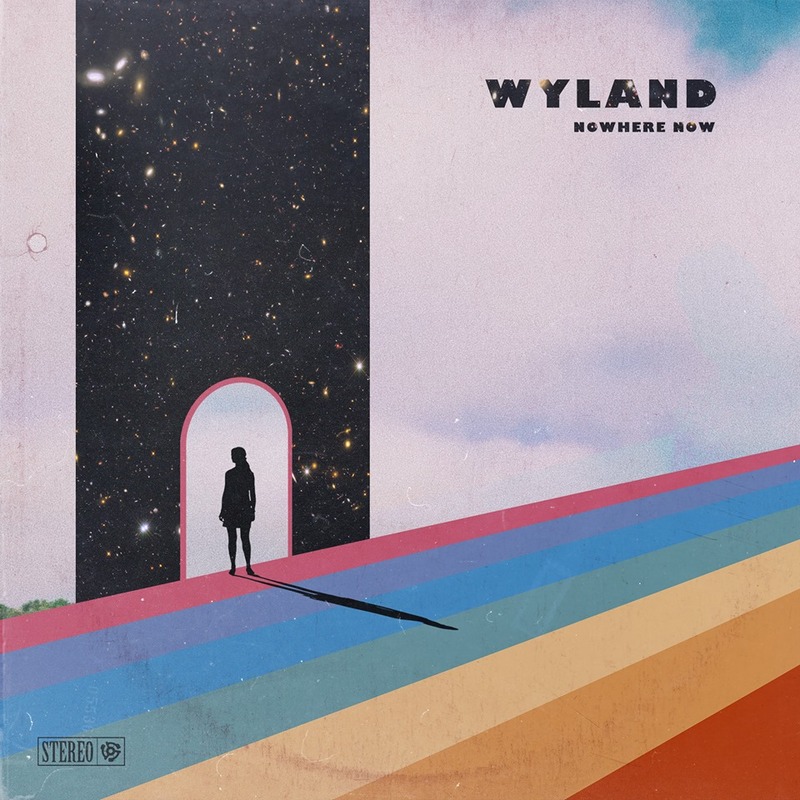 “Nowhere Now” is the lead single off the band’s upcoming EP In a Circuitry of Lonely, which promises to find Wyland at the highest point of their career yet as they tackle universal themes and experiences in colorful ways. Directed by Sloan and starring Catharine Daddario, the “Nowhere Now” music video is a true story of discovery. We watch a young adult’s eyes open for the first time as she begins to use a mysterious video camera that shows up at her doorstep. What she finds through the viewfinder moves her beyond her horizons, and she explores more and more of a once-familiar world with fresh eyes and a new point of view. Wyland have been active for four years now, making waves throughout New Jersey and New York. Still, “Nowhere Now” feels like an ascension; from Dadaddario’s entrancing acting to the band’s own encapsulation of searching for something more, this song feels big, because it is big. It’s a massive declaration from the deepest depths of the self; an anthem of escape, determination, and breaking through. Many of us are in the same boat as the protagonist – waiting for our own mysterious cameras to open our eyes, as we figure out our own paths. Watch “Nowhere Now” exclusively on Atwood Magazine, and keep your eyes on Wyland: This just might be their year of discovery.